Yandex is Russia’s biggest Search Engine like Google in US and other part of the world. Google Webmaster is an essential tool for all WordPress bloggers to find out all different kind of analysis including all stats. 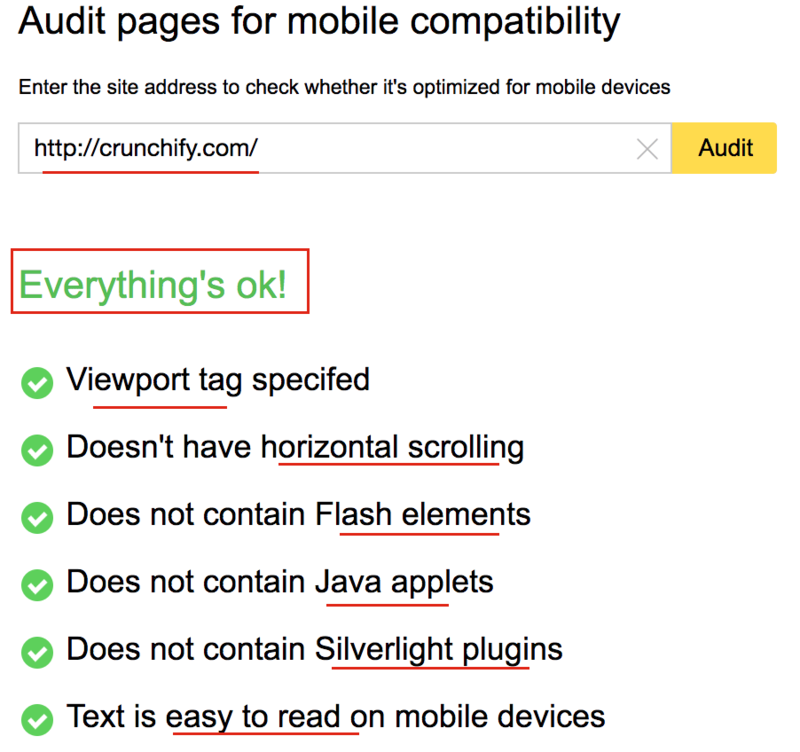 You could find answers to all below questions in Google Web Console. 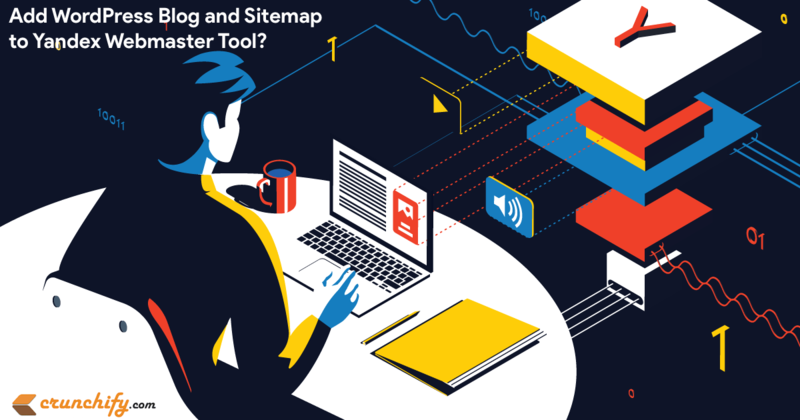 Do you have any error in sitemap? Find Rich Cards, Internal Links, Index Status, Error Status, etc. How to setup Yandex correct way? Ideal way to verify site is using HTML file. I would suggest to use that as file will always stays there even if you change your WordPress theme or php file. Next step is to add Sitemap. I use Yoast SEO WordPress Plugin and it creates nice Sitemap.xml file. 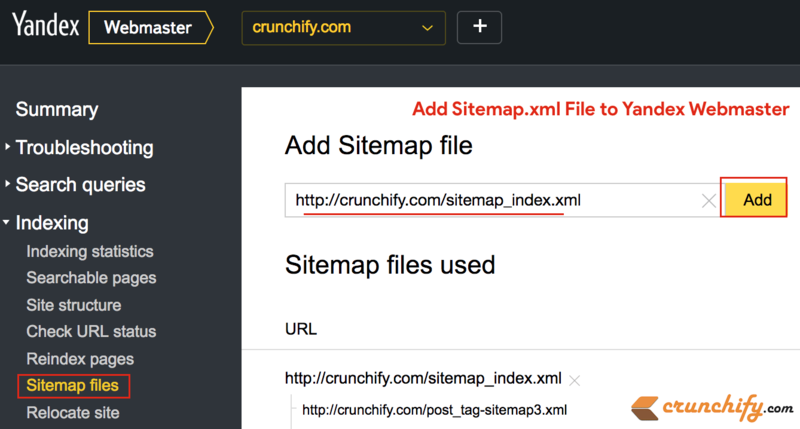 You could find it here: https://crunchify.com/sitemap_index.xml. And that’s it. 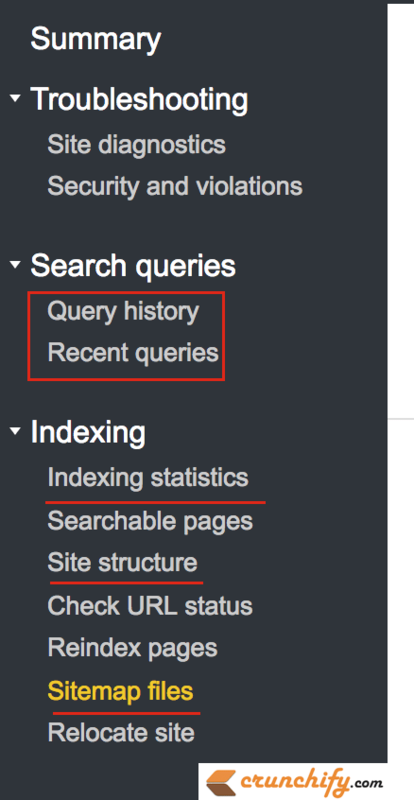 Just wait for few days or maximum a week and see all stats about your site in Yandex Webmaster Console. Yandex provide wide variety of reports. I would suggest to at least few of below statistics. In additional to above important links and statistics you can see changes in impressions, clicks, CTR, and more. Hope you find Yandex Webmaster tool very handy and you see better search result and traffic from Russian region.